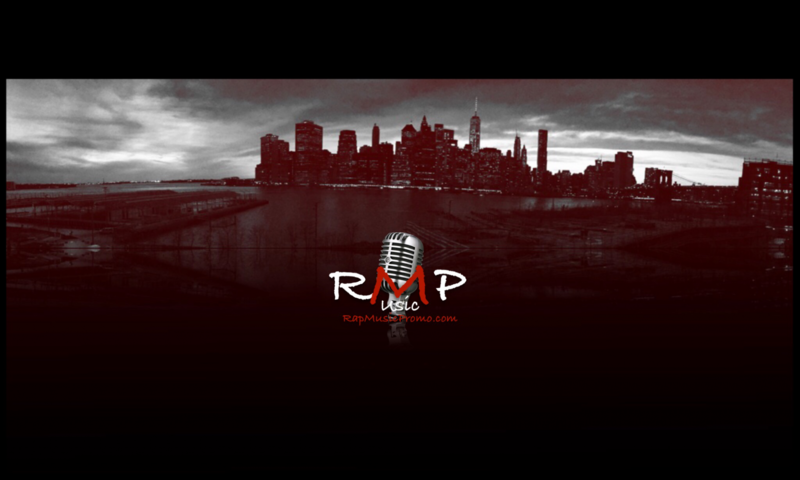 Welcome to the New RapMusicPromo.com! Looking for that extra exposure to reach the masses? Get your new project jacked with our network Empire today! The Mixtape Bully has got you covered! Are you getting ready to drop some new? Amplify your project’s debut with one of our Featured Artists. Book a Feature Today! Whether it’s Hip-Hop, R&B, POP, EDM, Dubstep, Scores, Alternative, Rock, Reggaeton, etc. It doesn’t matter! At The Schmitz Shop We Don’t Discriminate On Genre! This Is Dennis Michael – Coming Soon!